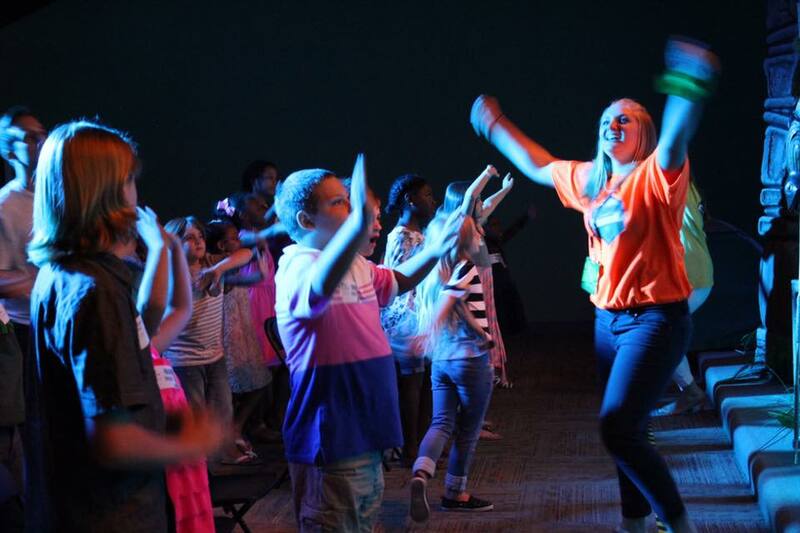 Every service kids, infants through 5th grade, experience safe, age-appropriate environments where the Bible is taught in a fun and relevant way. 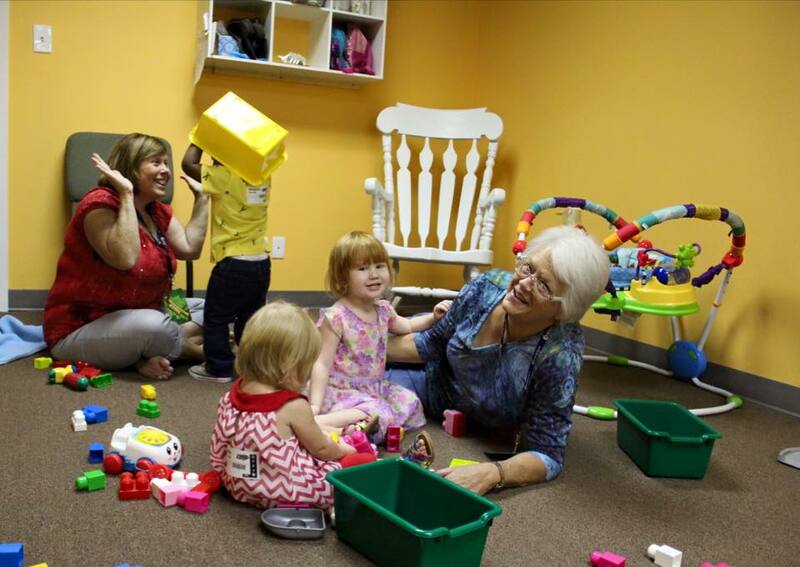 Our goal is to effectively communicate God’s love and teach kids about Jesus on their level. We value creating an unforgettable atmosphere where children can learn about Jesus through a variety of interactive activities. 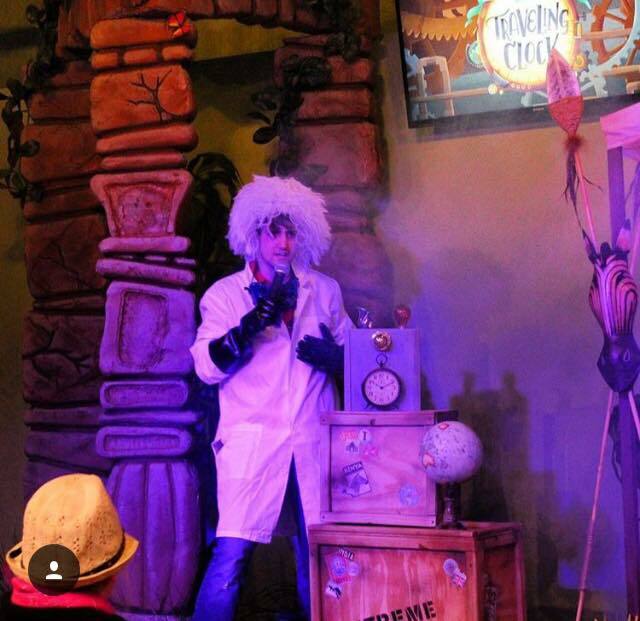 Xtreme Kids, grades 1stt hrough 5th grade, experience God in a way they will never forget through exciting series they won’t want to miss. It is our goal for every kid to realize that Jesus loves them and has an incredible plan for their lives..